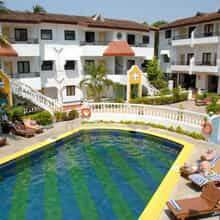 HYDE BY TOSHALI BEACH RESORT, Goa provides high quality accommodation in its well-maintained resort. For us, the guest service is paramount. Along with an ambience of comfort and luxury that makes you feel on top of the world at down to earth prices. The premises are adorned by divine nature all around. It offers a paradise to its guests. 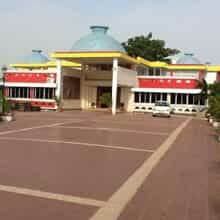 From the food served to the major modern facilities, the resort takes quality care of all the travelers. Perfect gesture and tranquil atmosphere have made Goa a unique holiday destination for them, who are hoping to achieve some relaxation and rejuvenation from their holidays. Holidays at Goa is offering wonderful avenues for recharging your soul and body. From soft sandy beaches to best luxury personalized services by best hotels in Goa give you a wide range of facilities and natural splendor. 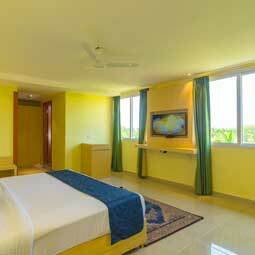 Goa caters to the need of everybody and thus, provides a variety of best hotels in Goa for its visitors. While living on a budget has its perks, relaxing in a luxurious hotel has its own charms. A stay in the hotel also provides a much-needed change which every traveler needs nowadays in their vacation. With a range of lodging options available for both budget and luxury travelers, Goa turns out to be an ideal destination for even short trip or weekend getaway travelers. You can find a number of good Holiday resorts in North Goa if you have plans to explore the fantastic beaches, upbeat nightlife, great local cuisines, and the colorful hippie markets. 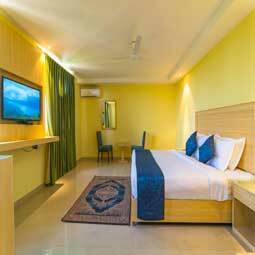 For those who wish to stay near the beaches can also explore the best beach hotel in Candolim Goa. You can find here both luxury and budget hotels in Candolim Goa that offer the best accommodation facilities and local cuisines for a delectable meal. 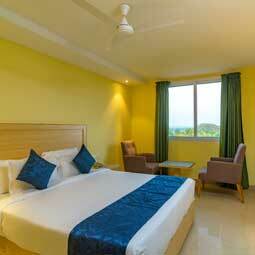 North Goa hotels near beach offer a spectacular view that is sure to be etched in your memories for life. Plan your vacation with family or friends and book from Goa’s best resort with the beach to enjoy an incredible stay and spectacular view. Goa is a place for all types of travelers, be it the ones looking for a luxury stay, enjoying the in-house facilities of spa, pool etc. 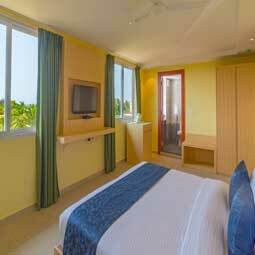 of Holiday resorts in North Goa or budget hotels in Goa with tariff that would not really burn a hole in your pocket. Hyde by Toshali Beach Resort, Goa is a well-known hotel that is sure to make you experience a one of a kind beach vacation. 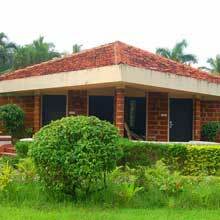 Located close to Candolim beach, it is a perfect vicinity. A stay in the exclusive hotel will please all your senses. Undeniably scenic location, beautifully built rooms, well decorated staying options, exotic food. Another special thing about Hyde is its offered hospitality. You literally get personalized service, specialized menus and many more as per your customize holiday demands. This unique Goa hotel combines wellness, luxury,and style to make your holiday a whole lot more fun. So book your rooms and spend a kind of holiday that you never had spent before.